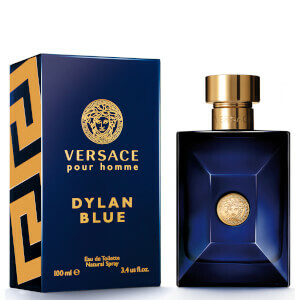 Discover the Versace Dylan Blue EDT; a charismatic fougère fragrance that exudes strength, passion and masculinity. Opening with an invigorating cocktail of Bergamot and Grapefruit, the eau de toilette spray blends distinctive Mediterranean and Aquatic accords with spicy Black Pepper, Incense and Papyrus Wood in the heart. Settles on a sensuous base of Tonka Bean, Saffron and Musk to create an alluring, modern fragrance for day or evening wear. 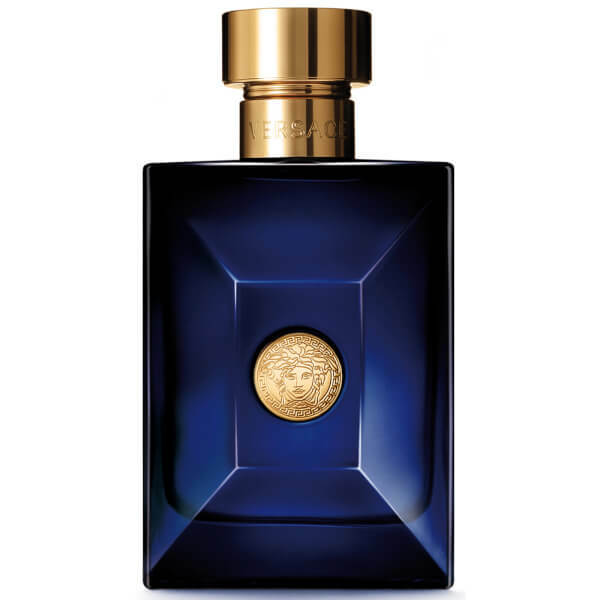 Top Notes: Bergamot, Grapefruit, Aquatic Accords. Heart Notes: Incense, Black Pepper, Papyrus Wood. Base Notes: Saffron, Tonka Bean, Musk, Patchouli. Purchased for my boyfriend and we both love the smell. Always wear it when going out for a meal or for special occasions. Would definitely purchase again, great gift! Needed a new aftershave and really like this. Smells expensive and looks great too. Wife has commented that she really likes it!